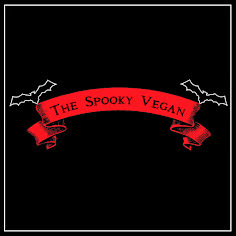 The Spooky Vegan: Spooky Vegan Now on Facebook! 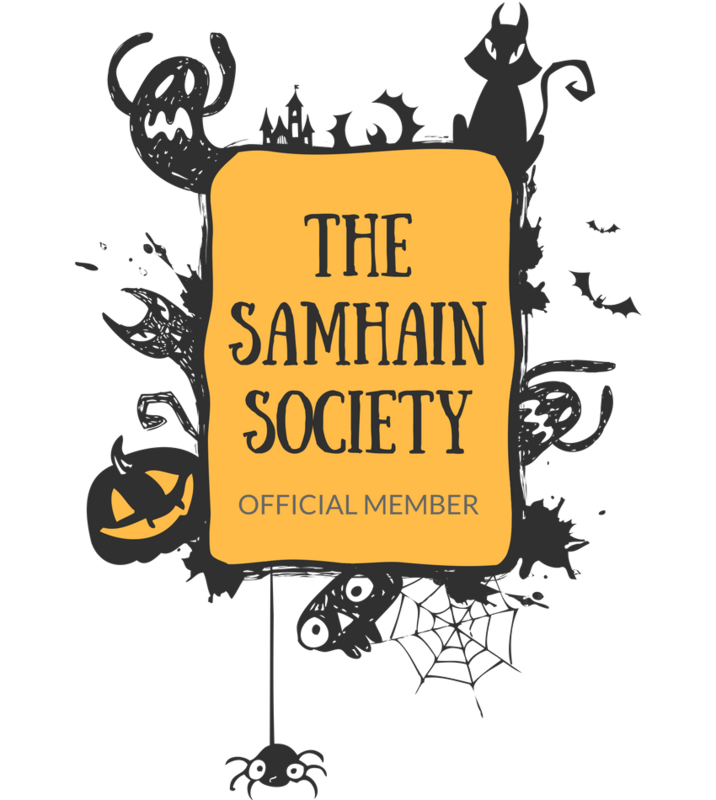 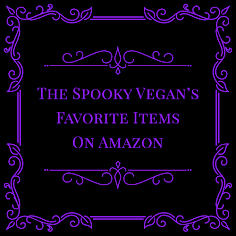 Sorry for the bit of self-promotion, but today I finally created a Facebook page for The Spooky Vegan! 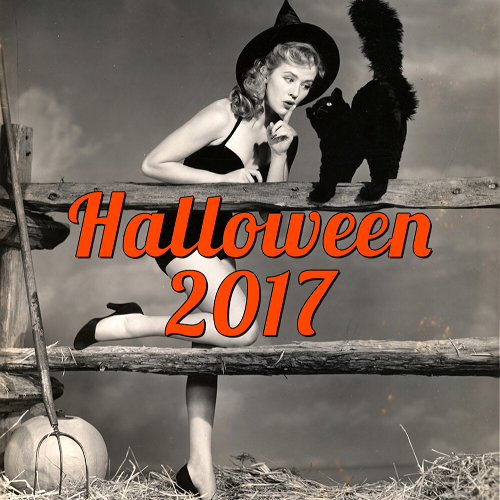 If you would like to keep up-to-date with The Spooky Vegan on Facebook, please check out the page and "like" it HERE!